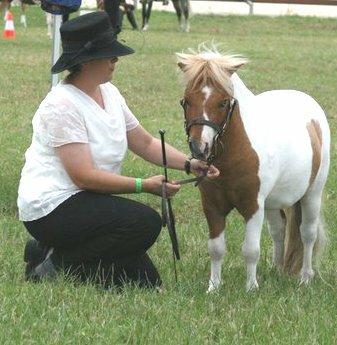 Supreme Junior Miniature Pony Colt. 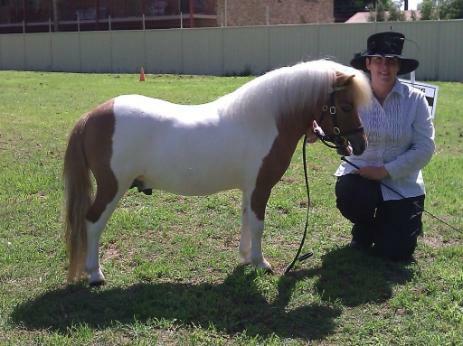 1st Miniature Pony Colt 3 years. 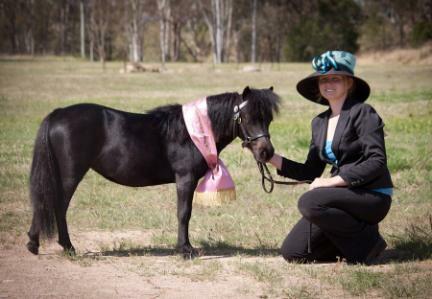 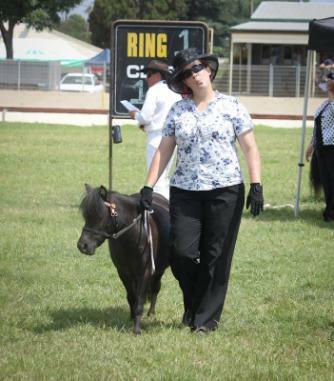 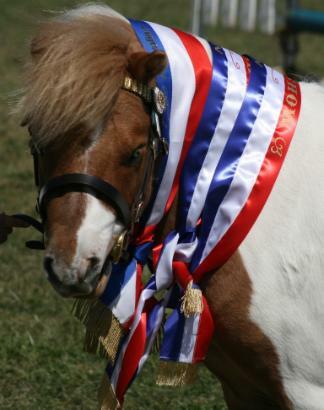 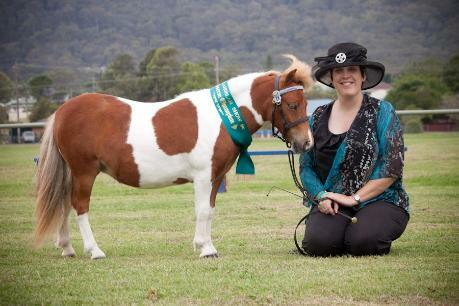 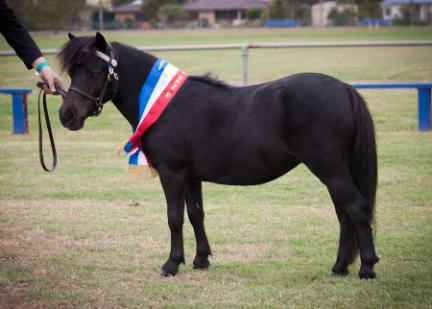 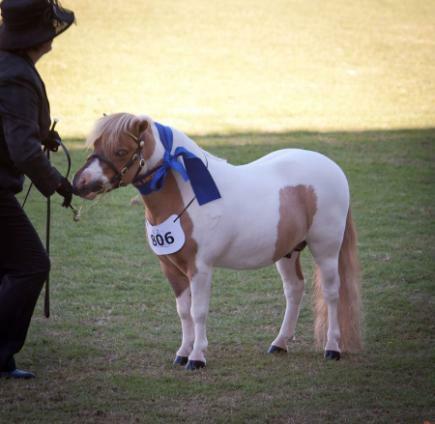 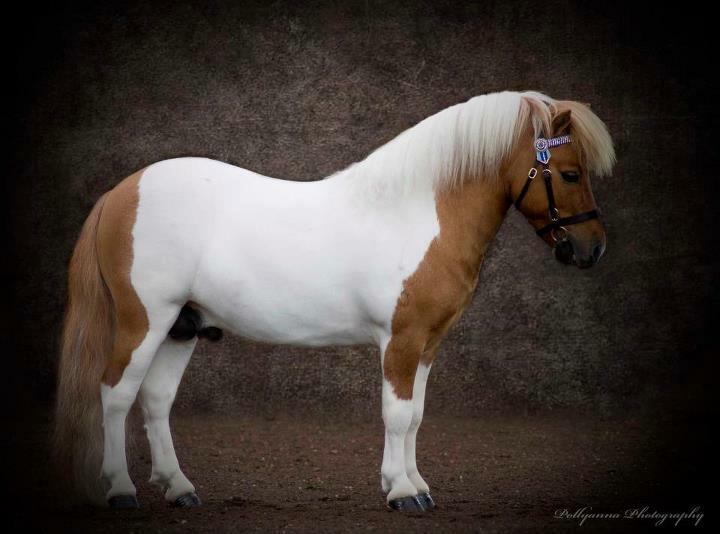 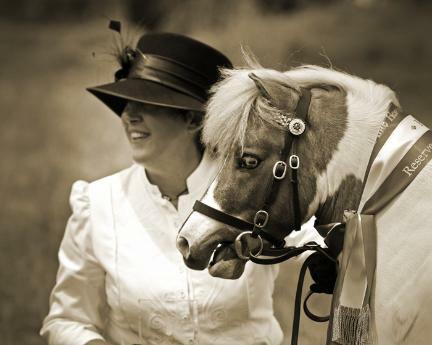 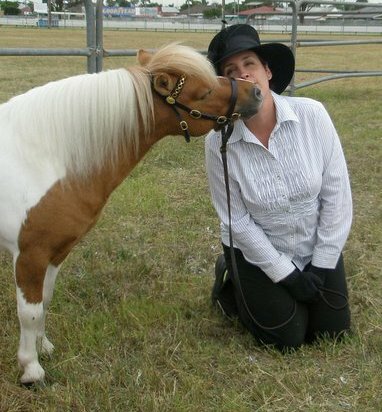 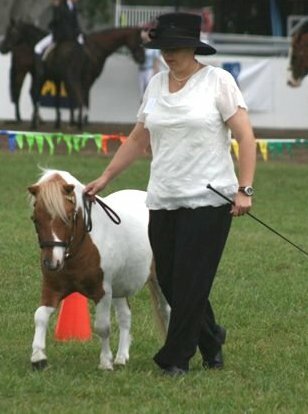 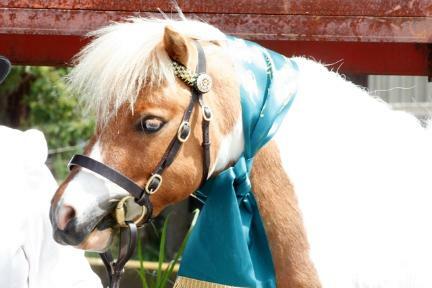 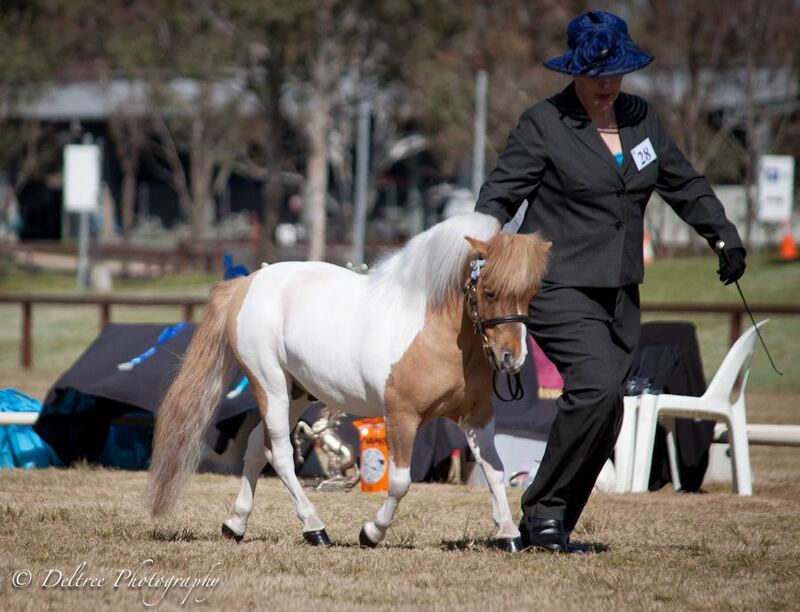 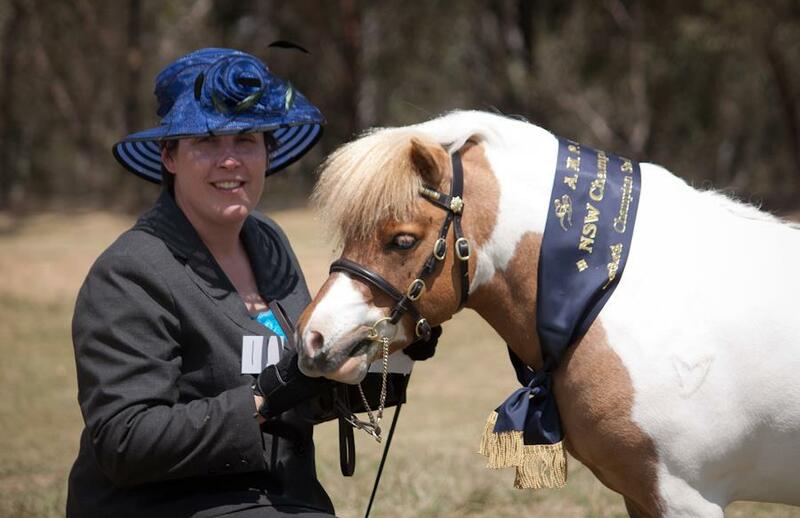 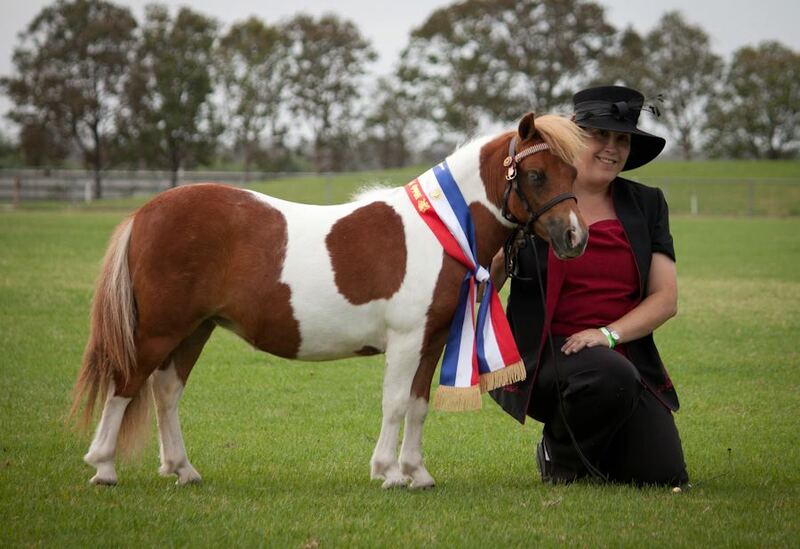 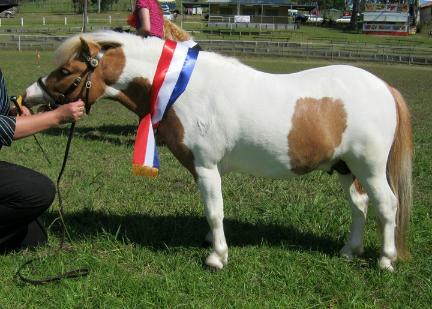 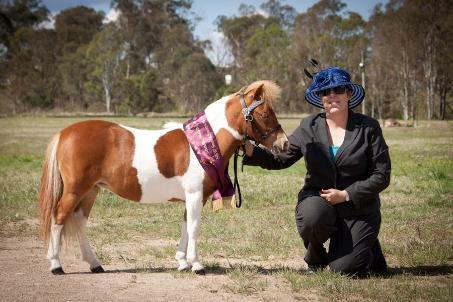 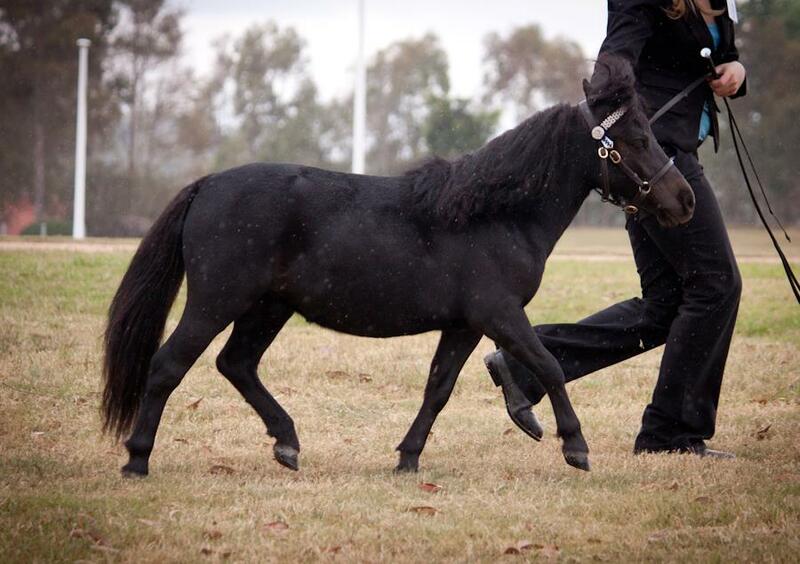 Champion Miniature Pony Stallion 4 to 8 years. 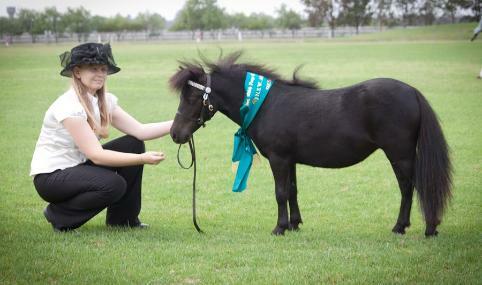 1st - Yearling Australian Miniature Pony Filly. 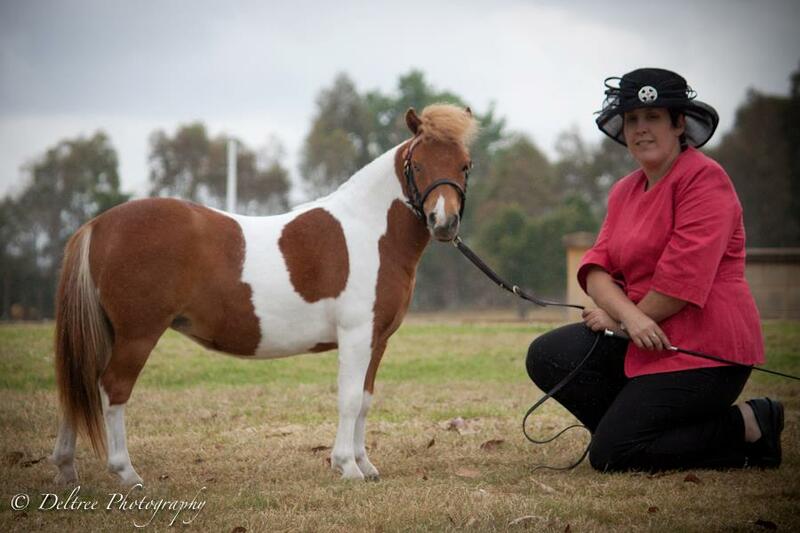 1st Australian Miniature Pony Yearling Filly. 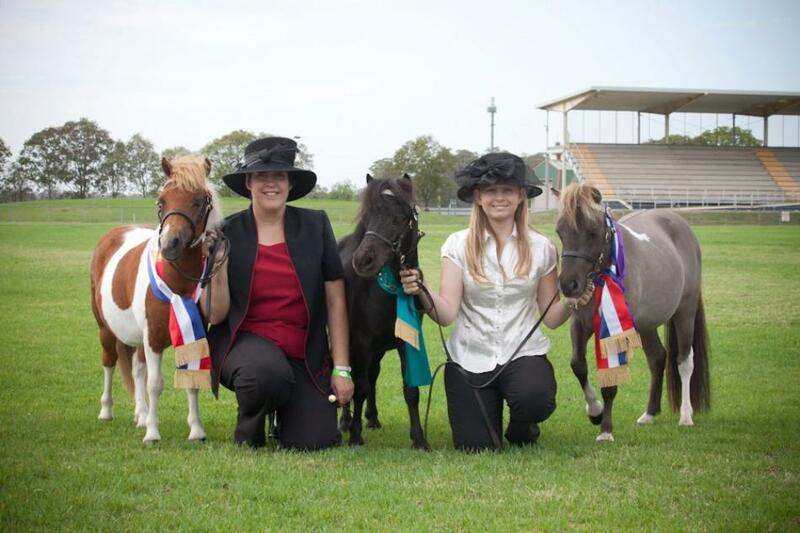 Below - All Breeds Youngstock Show - Hawkesbury Show 2012 - from left to right. 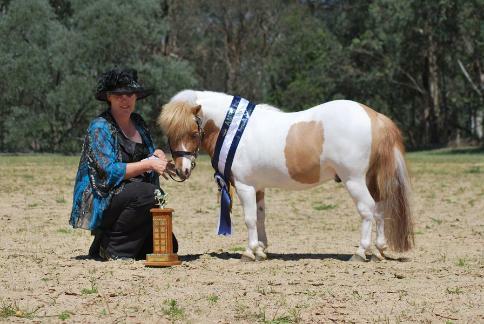 Starbuck Saphira - Champion, Me, Starbuck Silhouette - Reserve Champion, Friend Emma Cooper, Gelding - Glenelen Talisman - Champion Gelding and Supreme Exhibit! 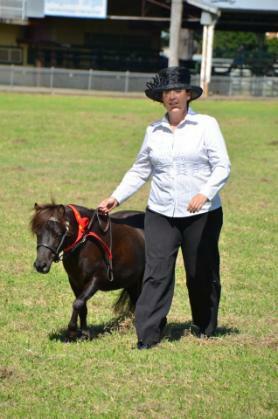 2nd - Yearling Australian Miniature Pony Filly.